A host of traffic changes are in place for Tuesday night's MLB All-Star Game. They include road closures, new parking restrictions and transit modifications. 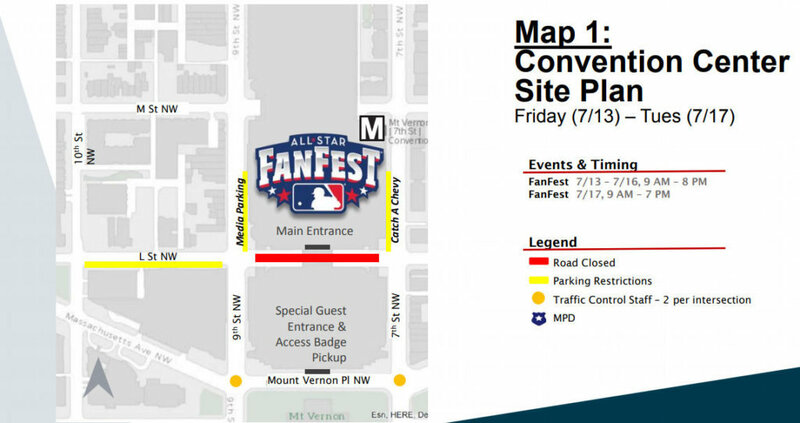 WASHINGTON — A host of traffic changes are in place for Tuesday night’s MLB All-Star Game. They include road closures, new parking restrictions and transit modifications. Police Chief Peter Newsham said the city and its police department are ready with increased staffing of both uniformed and plain clothed officers to monitor activity around All-Star related events and closures. 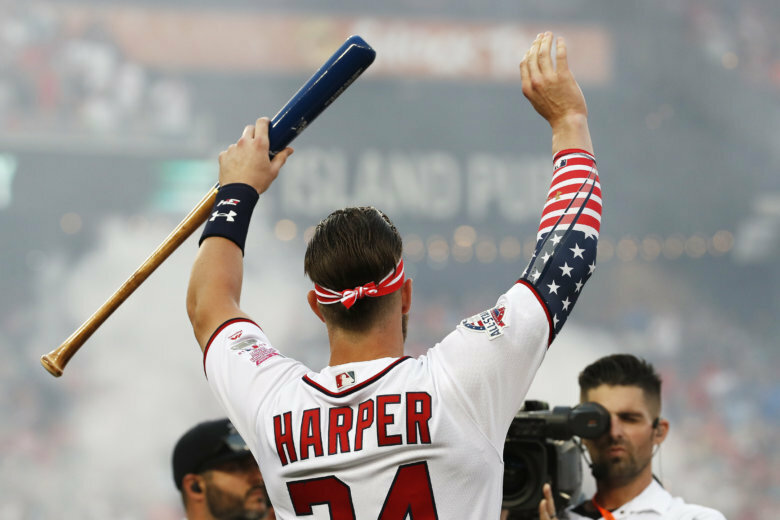 Bowser said planning for the All-Star Game started way back in 2014. Overall, D.C.’s City Manager Rashad Young said $5 million was invested, but the city expects to spend around $4.4 million hosting the All-Star Game. The return is much greater, he pointed out, projected at $70 million. At the news conference, officials strongly encouraged residents to visit the sportscapital.dc.gov website for more information. Metro will be open later than usual for the All-Star Game. 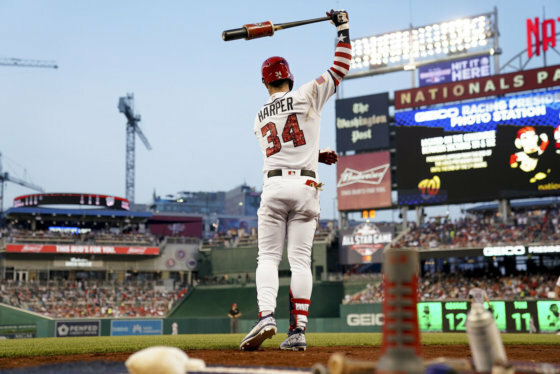 MasterCard — which is sponsoring the All-Star Game — will foot the bill for the expanded hours. 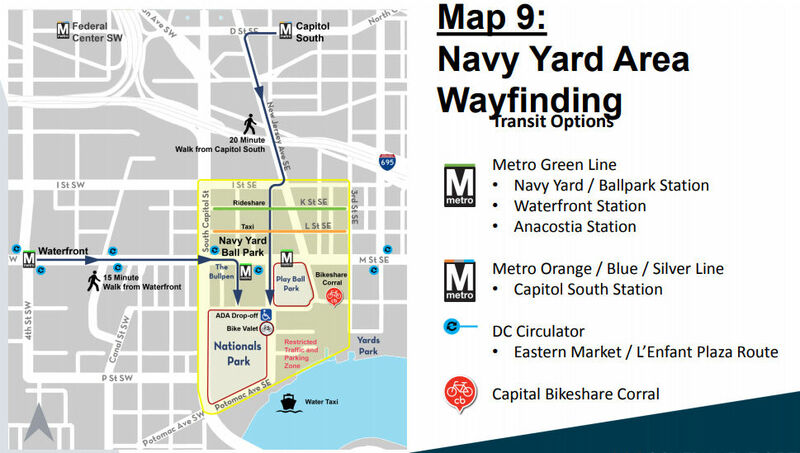 If the All-Star Game runs past Metro’s usual 11:30 p.m. closing time, the Navy Yard Metro station will remain open until 30 minutes after the end of each event.